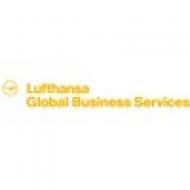 Astrid Hartmann is heading Lufthansa Global Business Servicessince August 2013. LGBS will be managing and improving Finance, HR, RevenueAccounting and Procurement processes globally for all Lufthansa groupcompanies. 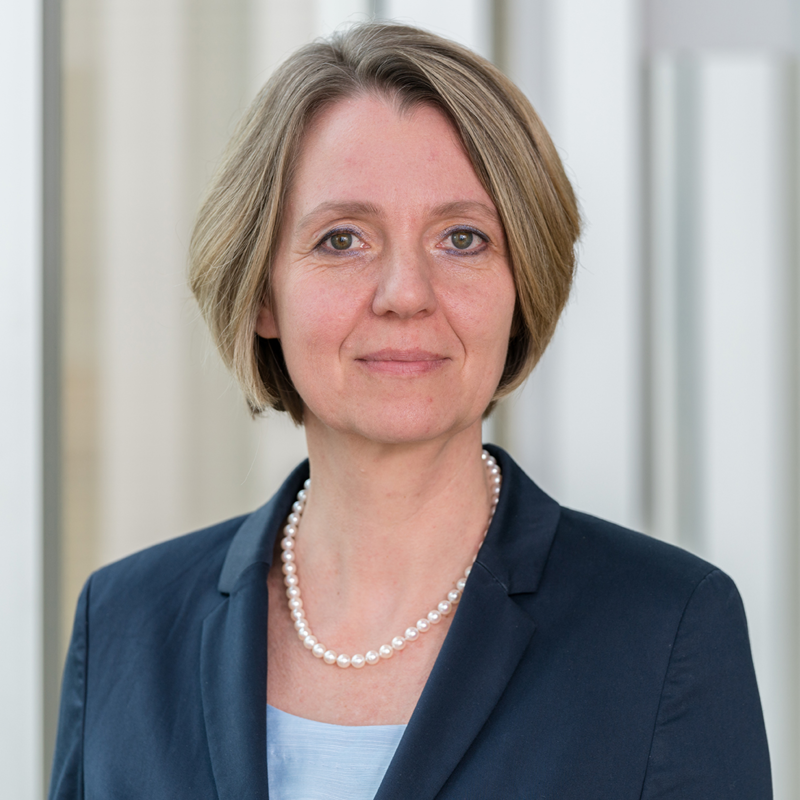 Astrid joins Lufthansa with over 15 years of Shared Services andOutsourcing experience at Hewlett-Packard. During her time at HP, Astrid held avariety of leadership positions: she managed HP’s GBS European operations with3 centers and over 52 business locations and ran HP’s Business ProcessOutsourcing solution team that won deals with large brand name customers. Amongher achievements are the development of HP’s transition methodology andsuccessfully migrating over 11.000 positions to Shared Services Centers. Astridhelped to commercialize HP Shared Services into Business Process Outsourcing. Check out the incredible speaker line-up to see who will be joining Astrid.